Getting locked out is never on your to-do list. As organized as you may be, it’s something that happens to everyone. But what’s your plan when do get locked out of your car, home, or office? Sure, you could look up DIY tricks that have supposedly worked for other people. But this usually only leads to additional frustration. 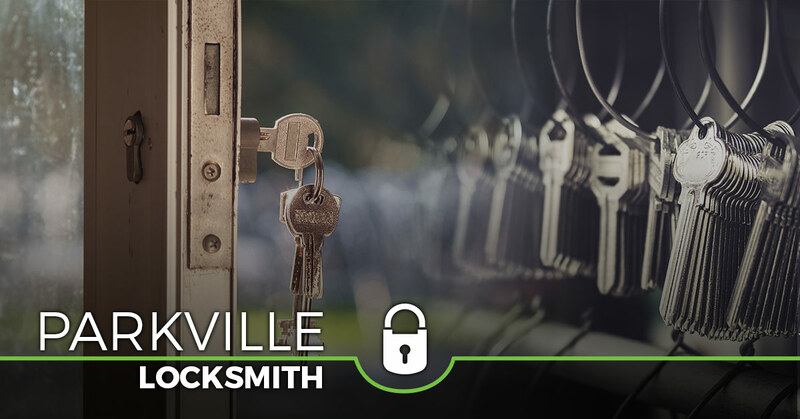 That’s why we recommend getting in touch with an experienced Parkville locksmith. Let’s look at some of the services offered at Safeway Lock and Key. It really is a sinking feeling. You get to your car and realize the keys are locked inside. Now what? Well, you could call a friend or family member in the hope that they can come to the rescue. Frankly, though, the best thing you can do is contact a reliable auto locksmith. You can count on Safeway Lock and Key to arrive at your location as quickly as possible and treat you and your vehicle with the utmost respect. Our staff has years of experience with broken key extraction, ignition key replacement, lost key recovery, and additional auto locksmith services. Your family deserves to feel safe at all times, but especially in the house. Safeway Lock and Key always makes customer safety our No. 1 priority. Ultimately, we want to provide you with peace of mind. We are the experts when it comes to enhancing your home’s security. Safeway Lock and Key does everything from new lock installation to customized keyless entry systems. 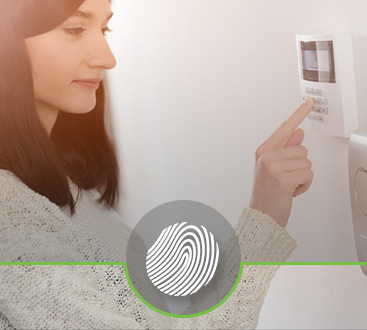 Don’t go another day with less-than-serviceable home security. Contact our residential locksmith. Your employees drive your business. So then why not invest in what matters the most to you? 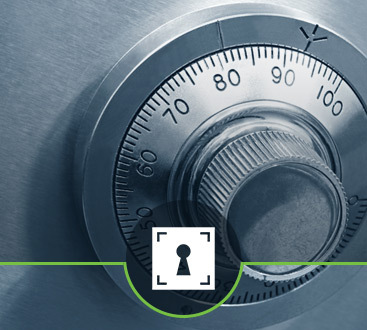 Here are Safeway Lock and Key, our commercial locksmith can tailor a solution to meet your security needs. Don’t hesitate to ask about access control systems, lock repairs, doorbell systems, and more. See what Safeway Lock and Key can do for you and the ones you care about. Call our emergency locksmith today.